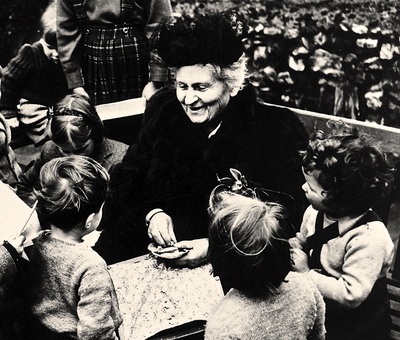 Our school and pedagogy takes its name from one of the first female doctors of Italy, Maria Montessori (1870 – 1952). In the early 1900's, Maria Montessori, began to develop her pedagogical approach, which is based upon the scientific studies of philosophy and education. 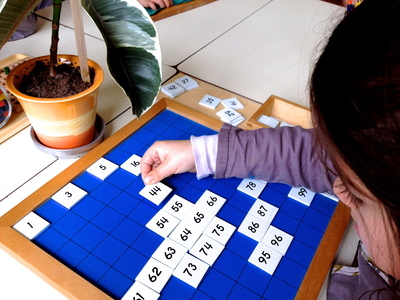 Since then, Montessori schools have spread little by little to every continent. 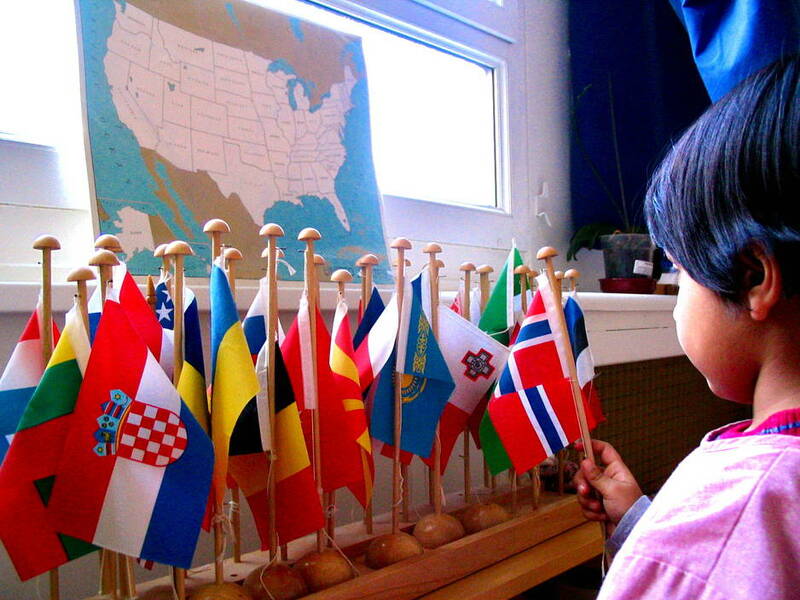 Today there are over 22,000 Montessori schools around the world. 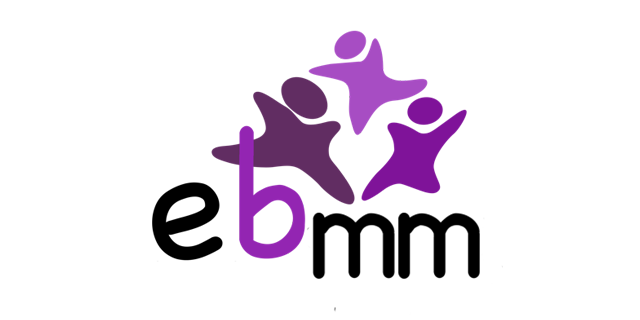 Our primary mission is to accompany the child in his inner development therefore becoming a confident and responsible adult. Each child arrives in our school with their own linguistic background. 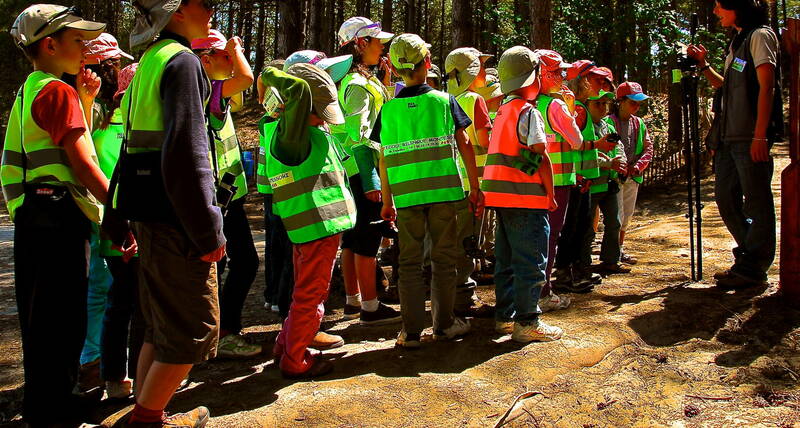 Our pedagogical programme is delivered in accordance with the individual ability of each child. 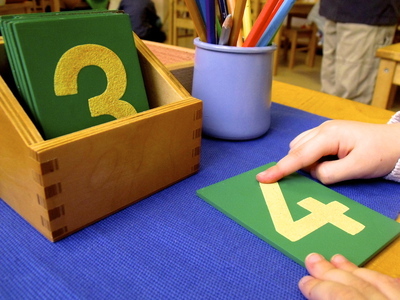 We request our families to respect the fundamental principles of the Montessori pedagogy. With this in mind we aim to promote communication between parents and staff, so as to ensure the necessary coherence between school and home life.